Discover a world of diverse colour where you can experiment with succulent shades and terrific tones to make memorable masterpieces that will take your artistic abilities to a whole new level. Be bold and edgy with the sharp sided creativity sticks that are soft pastels. Unique in every way from appearance to function, soft pastels are easy to use and will open a whole world of crafty fun for art lovers of all levels. The beauty of soft pastels is their ability to be used in various ways. Their original square appearance allows for them to possess multiple functions. The flat sides can be used to make broad strokes, the edged ends are ideal for bold lines and the pointed corners are perfect for achieving those fine details. At Reeves, we believe making art with soft pastels is a unique way to get creative and use a medium that is unlike anything you have used before. For artists of all levels, adopting soft pastel techniques is a fantastic way to expand your artistic abilities and grow your crafty knowledge. When it comes to choosing the best suited surface for soft pastels, textured paper is usually the weapon of choice. 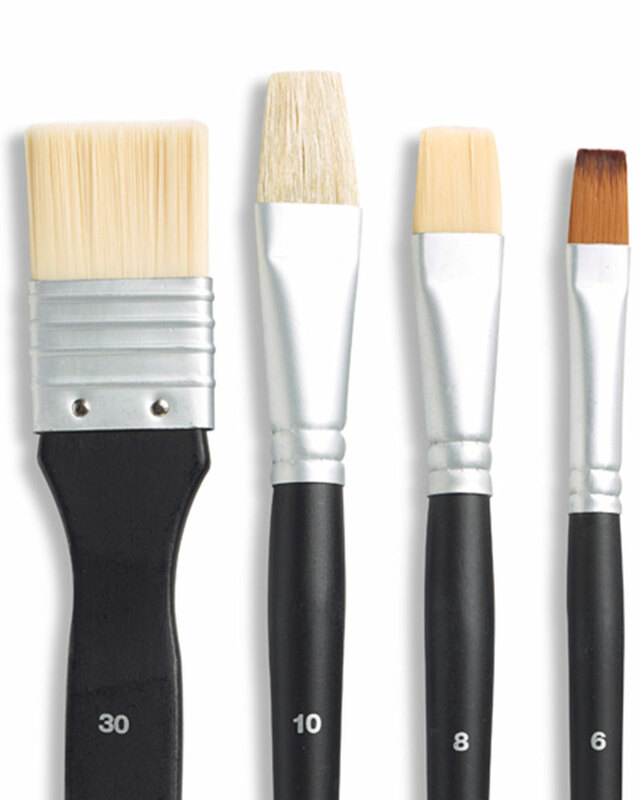 However, the versatility of these inspiration wands means they can be used on a wide range of surfaces including, card, canvas and even sandpaper – opening a colourful window of opportunity for you to get inventive and think outside the paint box in search of unique surfaces to make masterpieces on. Before you begin your adventure with soft pastels, get to know them so that you have a deeper understanding of the medium and can use them to their fullest potential. 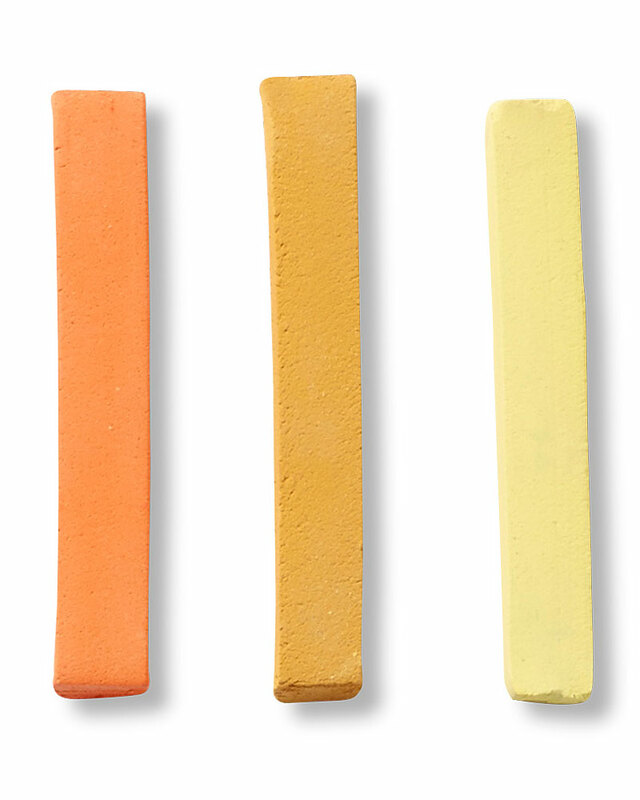 Soft pastels are made from pigment supported by a solid binder that holds it all together. Unlike other types of pastels, soft pastels have a higher amount of pigment and less binder causing colours to be bolder and brighter. Soft pastels are a classic past time in the art world, dating all the way back to the Renaissance. It gained its popularity when many famed artists began using it as their medium of choice and it has continued to be an adored medium throughout the years. This medium is marvellous for blending and smudging which can lead to creating eye-catching effects. However, this means soft pastel drawings must be put into a frame or sprayed with a protective spray to prevent unwanted smearing. Soft pastels are an exciting medium that give you the chance to roll up your sleeves and let your imagination run wild from head to fingertips. By adopting the best practised soft pastels techniques, you can master your art skills and make impressive pieces whether it be creating something to give to someone special or simply adding some extra flare to your bedroom wall. A commonly used soft pastels technique is feathering. Feathering is the method of layering colours through a straight-line fashion. Feathering gives you the freedom to be creative as you can criss cross, overlap, make short lines or long lines, the choice is yours! This technique gives your piece depth and makes objects appear bolder and detail more noticeable. After you’ve mastered feathering, why not try your crafty hand at stippling. Stippling is a superb technique to practise when using soft pastels. This process creates a pattern by using small dots to create shading. You can build on your effect by adding as many layers as you desire to achieve beautiful texture. Expand your skills and give scumbling a go. This technique involves applying your soft pastels lightly in layers to achieve depth in colour and value. With scumbling you can cover areas that already have pastels applied to them or you can start on a fresh, untouched part of your surface. Don’t be alarmed if your colours start to mix, this is normal and can result in stunning new colours being created which can make your piece even more beautiful. Soft pastels are an exciting medium that can widen your inventive streak far and wide – but the fun doesn’t stop there. Choosing a surface for soft pastels is simple and a great way to get crafty as you come up with ways to make art out of objects you never imagined possible. Paper is a great surface, especially for soft pastel apprentices just starting out with this medium for the very first time. Paper is user friendly, simple and a great way to make your visions come to life. Textured paper is ideal for soft pastels as it holds on to the medium to give you eye-catching results. 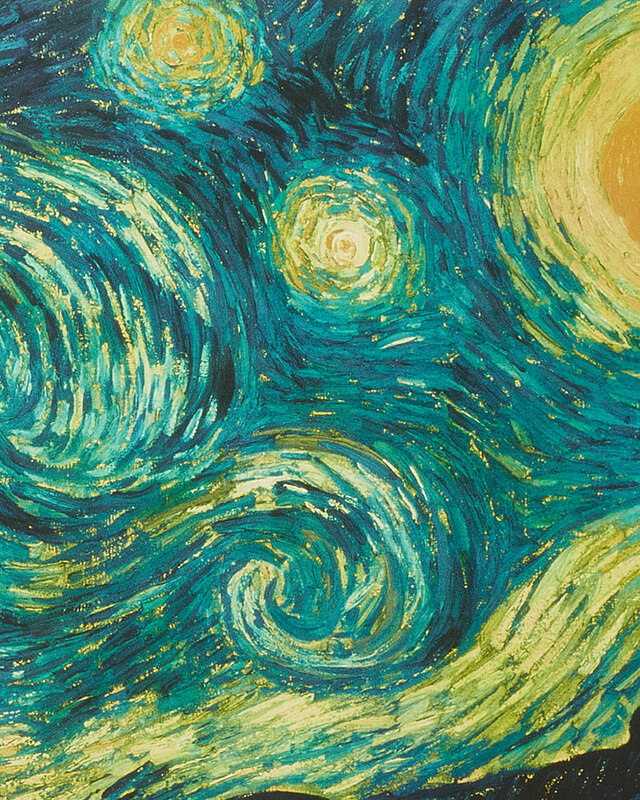 Although textured paper is typically the chosen surface of soft pastels, why not break away from the norm and try something different like a pastel board or keep it classic with canvas as some of your newly learned skills double as canvas techniques. 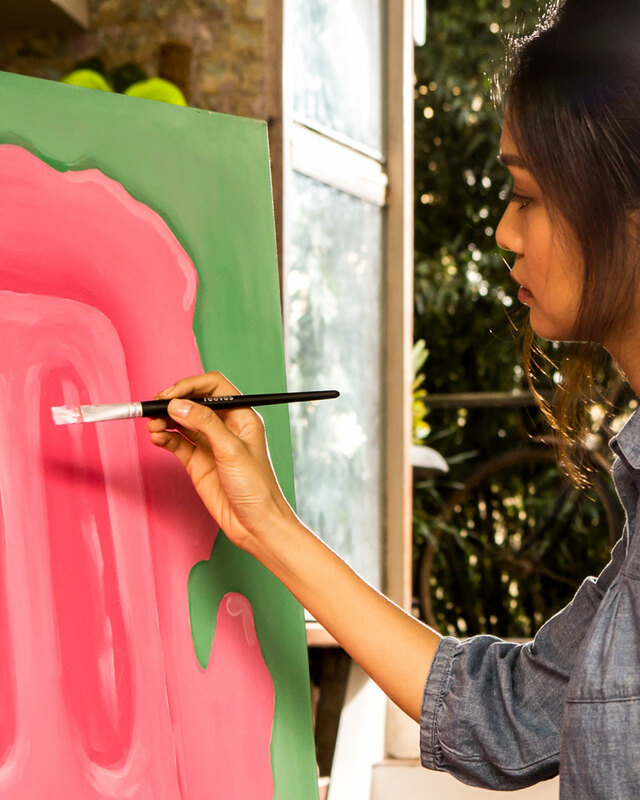 Choosing soft pastels as your new choice of medium is a great way to expand your artistic horizons and master new skills. The diversity of this medium gives you the opportunity to send your creative flare off on a tangent of shades and tones as your imagination explodes with colour. With their easy-to-use characteristics, no need for mixing with water and hassle free clean up, soft pastels are the perfect tool for artists of all levels and ages. Add them to your art box, introduce them to your fingertips and you will soon be on your way to exploring different surfaces, discovering new skills and creating magnificent pieces. 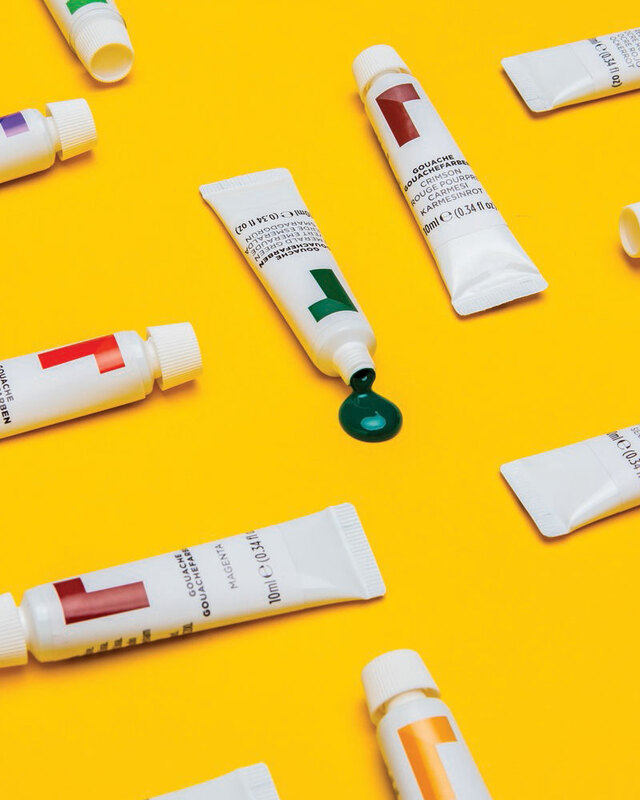 Get your paint-stained hands on soft pastels today by finding your nearest Reeves supplier. Let’s create something wonderful! Soft Pastels to release your creative channels on some paper or canvas!